In the classic 1981 movie “An American Werewolf in London,” two backpacking NYU students stop in a spooky pub in a foggy & forlorn patch of the British moors populated with creepy locals. The pub is the Slaughtered Lamb, and nothing good follows. Greenwich Village’s Slaughtered Lamb Pub is a kitschy tribute to the memorable movie locale, but with 80 bottled beers and many more on draught, this little lamb is anything but meek. With above average pub grub and a fantastic location on the corner of West 4th Street & Jones Street, the Slaughtered Lamb is a featured stop on Cocktails & Curiosities Greenwich Village Tour #2. 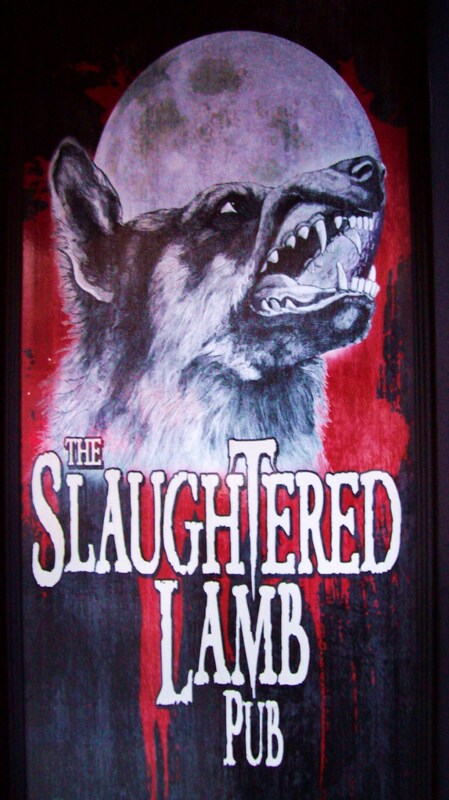 The original Slaughtered Lamb Pub was in the cursed town of East Proctor, just north of the haunted Shadowlands in Wales. 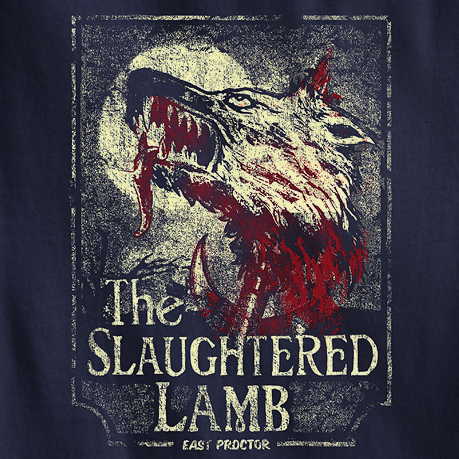 To ward off the evil spirit of the werewolves, the people of East Proctor would slaughter a lamb and smear its blood over their doorways. They would also display a large pentacle – a five-pointed star in a circle -- as a sign of respect so that a werewolf would pass them by. The local pub owner practiced the same rituals, and his tavern became known as the Slaughtered Lamb. 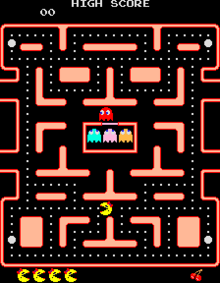 New York City's Slaughtered Lamb isn’t quite as scary as the original, unless you have nightmares about Ms. Pac-Man (which you’ll find in an adjacent room … pass the end of the bar and turn right). The beer menuis extensive with a focus on Old World beers. We survived and enjoyed Switzerland's Samichlaus Bier, billed as the strongest beer in the world with 14% alcohol. Another highlight is Scotland's Traquiar, a strong but well-balanced brown ale.